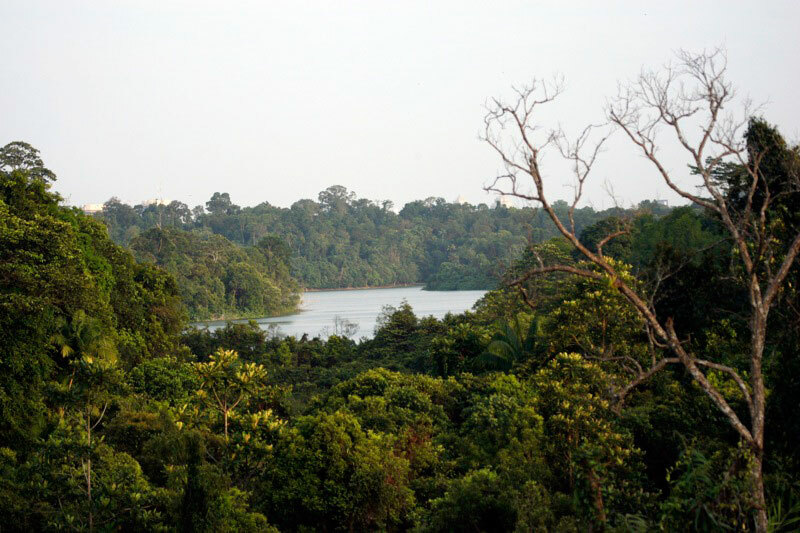 The largest of Singapore's nature reserves, the Central Catchment Nature Reserve is rich in diversity and features over 2,000 ha of forest. 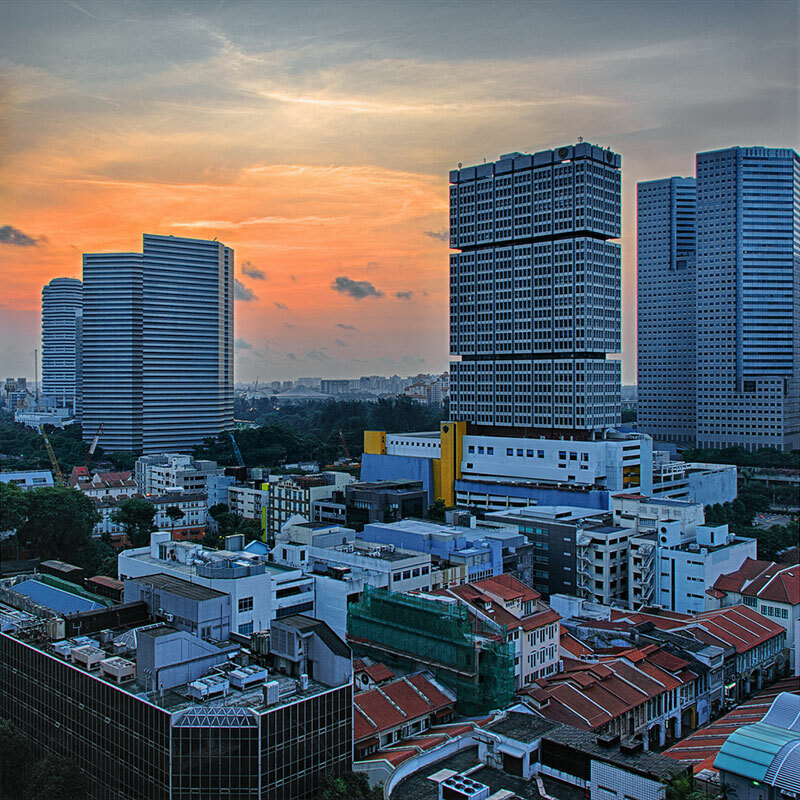 There was concern over its ecosystem when plans for a new Cross Island MRT Line, passing directly under the Reserve, were announced. The work of nature groups compelled the government to evaluate the proposed route and its environmental impact. 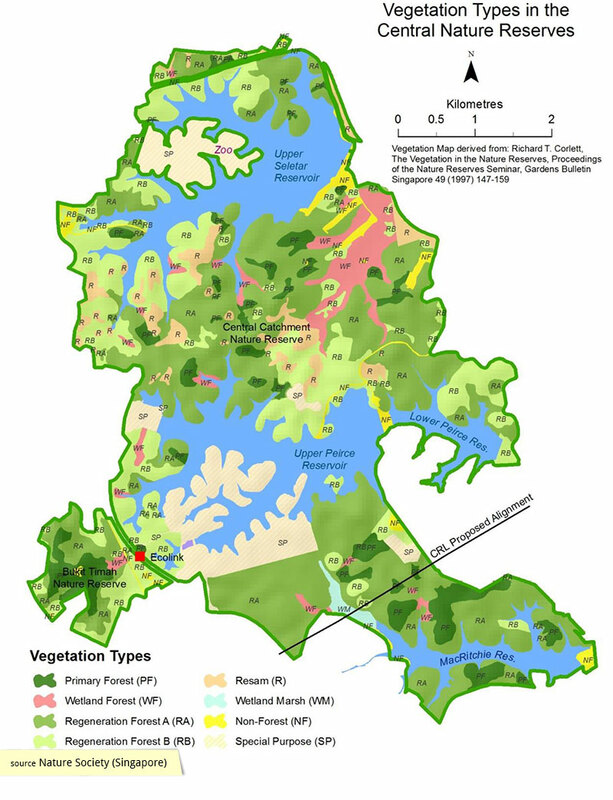 Any map of Singapore will reveal how all journeys between opposite corners of the island require the circumnavigation of the Central Catchment Nature Reserve (CCNR). 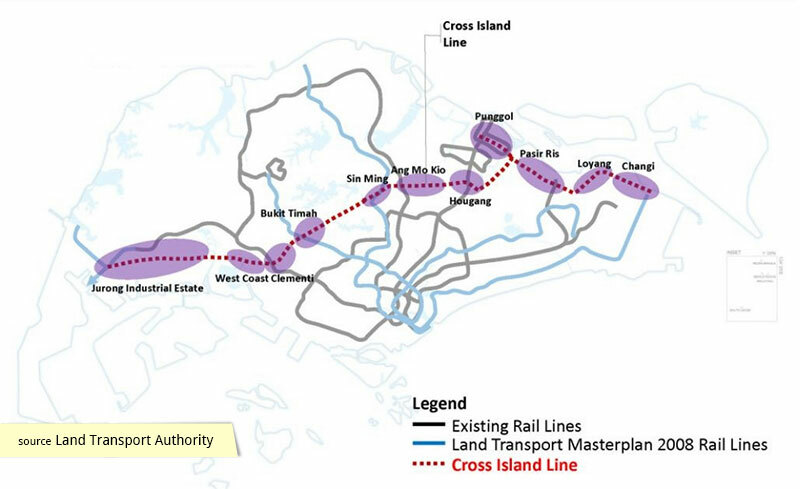 In January 2013, a proposal to surmount this physical boundary was made in the form of a new MRT service known as the Cross Island Line (CRL). 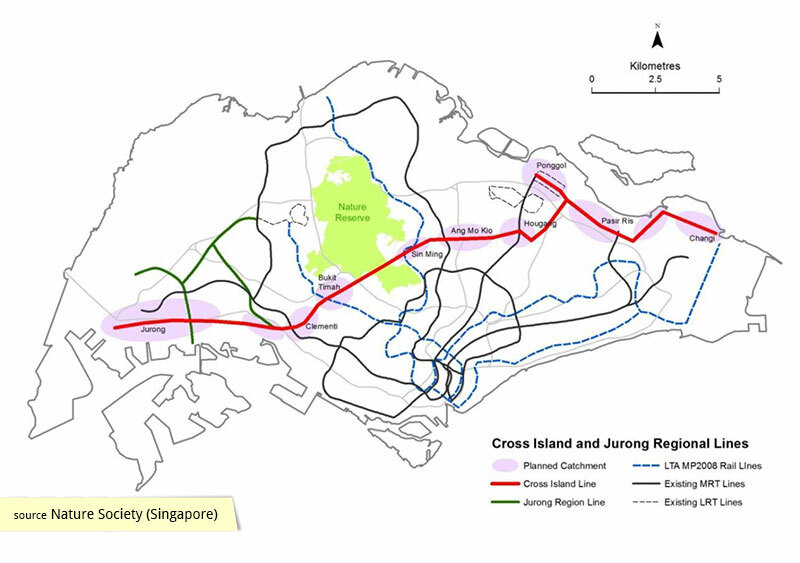 Promising new accessibility in its connecting of Punggol with Jurong, the CRL passes directly under a significant part of Singapore's CCNR; this drew the concern of nature groups such as Nature Society (Singapore) which studied the Land Transport Authority's (LTA) plans and produced findings and alternative solutions. In a 40-page discussion and position paper which was presented to the LTA, the NSS objected to the use of nature reserves for transport infrastructure. They said: "Our opinion is that nature reserves have been gazetted for a clear reason and that is for the conservation of fauna and flora. The nature reserve should not be treated as vacant State land available to be used for the convenience of transport infrastructure or other purposes. Such usage would be against the spirit and intention of the both the Parks and Trees Act and National Parks Board Act and most importantly is counter to public trust doctrine that holds that the Government has an obligation to hold and use public land on trust for the citizens and as trustees it has a moral (if not fiduciary) duty to use land in accordance with its intended purposes." "While the CRL is intended as an underground corridor our greatest concerns are related to degradation of the forest habitats due to soil investigation and other related engineering works that will be required on the surface. The surface works are expected to result in clearing of forest, compaction of soils along the length of the CRL alignment, toxic material spillage , erosion and siltation due to excavations resulting in serious damage to if not complete loss of one of the most pristine stream ecosystems within the CCNR." "Building a transport corridor through the nature reserve is not without cost, ecosystem and services valuations need to be properly accounted for in the overall cost analysis of the project in the same way that commercial or residential property acquisition is considered within the cost analysis for such a project. 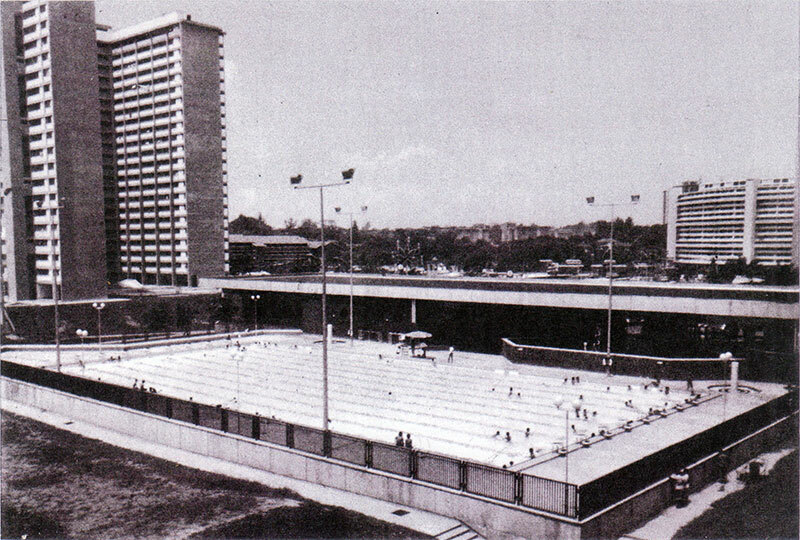 Ecosystems such as those under threat by the CRL are generally valued at their replacement cost. Given the limited available land opportunity and our limited technical ability to duplicate these unique habitats, the cost of ecosystem and ecosystem services lost due to such a project can be expected to dwarf the acquisition of alienated property of comparable land area." Proposing an alternative, less intrusive route, the NSS wrote: "The Nature Society recommends an alternate route that passes around the nature reserve to the south via Lornie Road which we estimate would add an extra four minutes of travel time only. The diversion of transport systems to avoid nature reserves is not without precedent and we cite two specific cases in our discussion." 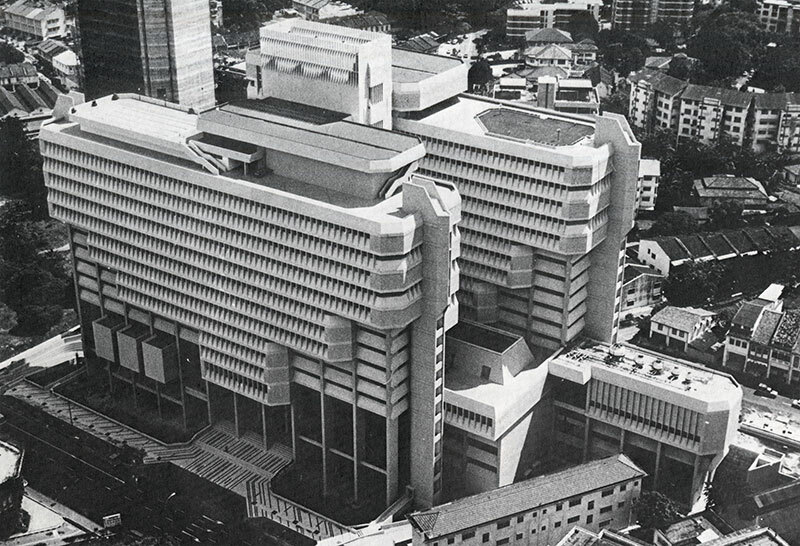 "Ultimately these representations of the Nature Society measured out in non-monetary units will be laid out and compared against the engineering feasibility studies which are measured out in units of Singapore dollars. The degree to which these can be directly compared is somewhat limited and ultimately a moral judgment will be required to resolve the question of where the alignment of the CRL will finally lay. We hope the discussions within this document help the audience to appreciate the position and recommendations of the Nature Society and we request that the CRL be realigned to pass around the nature reserve rather than through it." While the work of the NSS has been noted by the government, LTA made known that as of March 2014, the line had not yet been finalized. 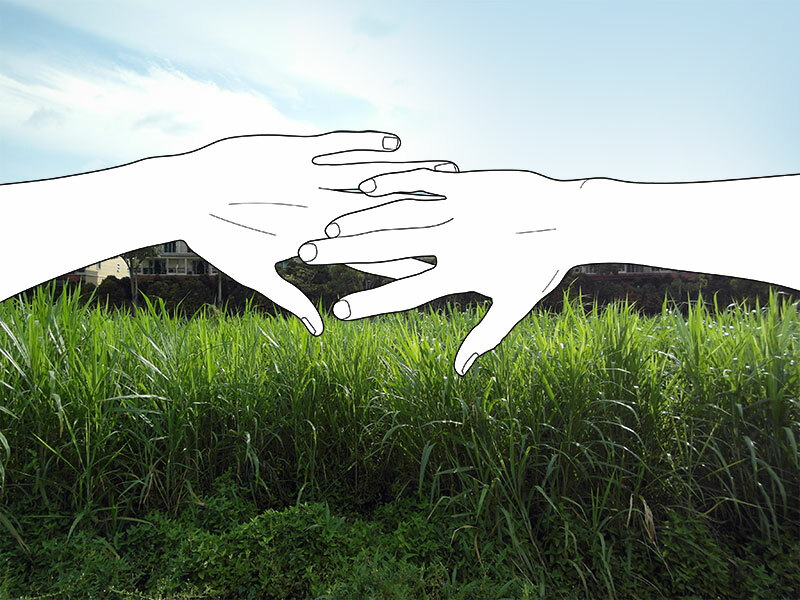 An Environmental Impact Assessment for the CCNR portion of the CRL is currently being put together with the assistance of nature and environmental groups and is expected to be completed in 2016, with the CRL slated to be ready by 2030.